Update: I've completely given up on in-salon manicures. (At least until a friend suggests a polish date in one week's time and I weakly acquiesce.) Here's my issue: As much as I love the relaxing ritual of choosing nail colors, sipping complimentary peppermint tea, and relaxing whilst a skilled manicurist does her thing on my decrepit nail beds, professional manicures can't last more than two seconds under my apparently delinquent watch. Not to toot my own horn, but I've always been pretty good at painting my own nails, so in the spirit of more saving, less smudging, I decided to get back to my DIY roots utilizing the best quick-dry polishes available on the market. And honestly, the results haven't been disappointing. Not only do these polishes boast a variety of flattering shades and other perks, but they also dry hella fast, getting me polished, sealed, and delivered out the door in about 10 minutes flat. 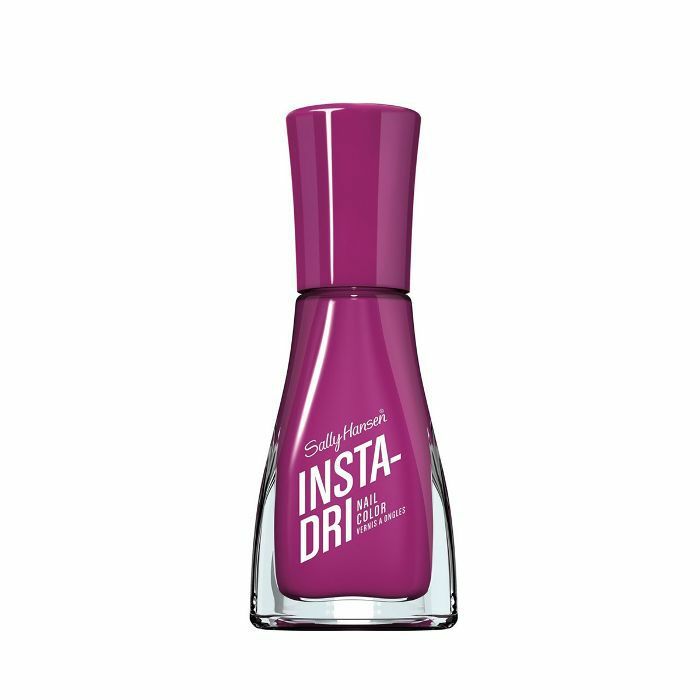 Keep scrolling for 10 of the best quick-dry nail polishes that just might replace your monthly mani habit. Or at the very least, the pokier polish formulas that just can't get the job done in a timely fashion. There's a reason OPI's classic formulations are the cult-favorite OGs when it comes to the polish industry. They're perfect in just about every way and come in every color under the sun to boot. Another perk? They dry on your tips comparably fast. 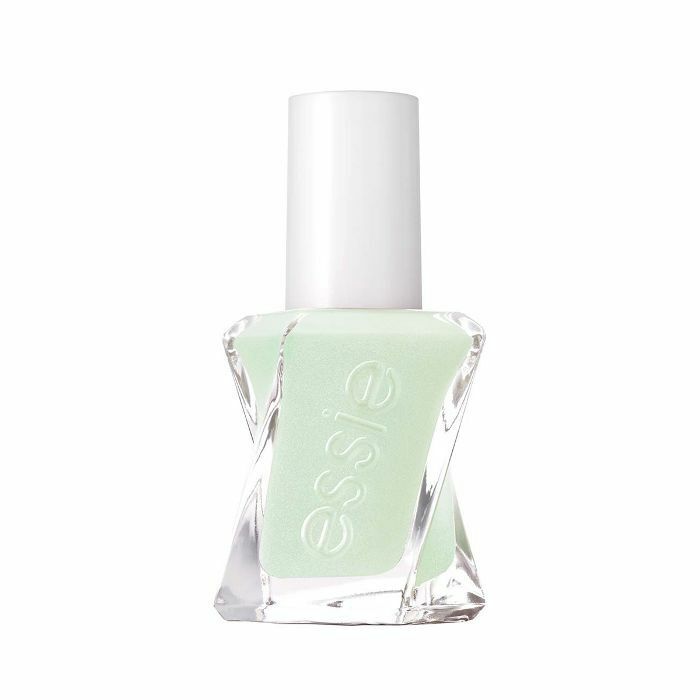 We have to admit that Essie's Gel Couture range is one of the best at ticking off all of our high-maintenance criteria: outstanding color, impeccable shine, infinite endurance, and yes, a lickety-split dry time. We're smitten. Okay. So, yes, Red Carpet Manicure's LED Collection requires an LED light. But wouldn't you say 21 days of play-hard durability afterward is well worth the tiny bit of extra time and investment? We do; thus, we happily apply this peppy shade of shimmery red whenever we're in need of shiny, chip-resistant, quick-dry nail polish. Simply swipe it on, use an LED light, and your tips are blessedly good to go. 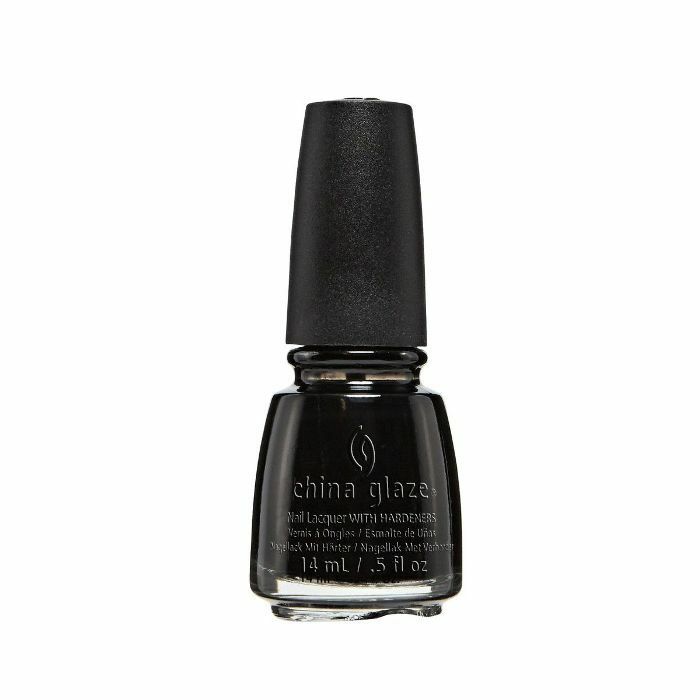 Specifically formulated to rival professional-level enamels, this quick-dry polish from China Glaze boasts a strategic blend of polymers and resins for a worry-free result that won't chip, fade, or dull. Another perk? 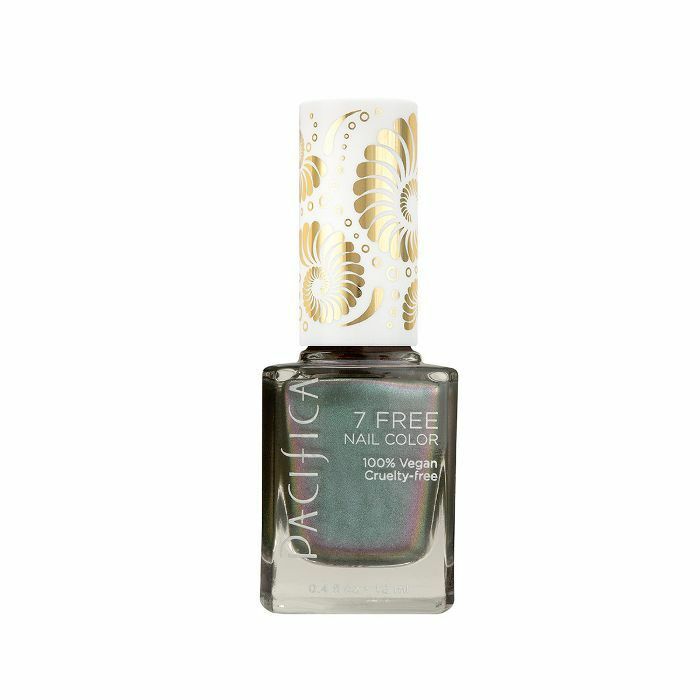 The colors are gorgeous, and the polish will never get thick or gloopy in the bottle. We're honestly head over heels for every single shade in this collection from Pacifica. (If you love shimmer, this line is an especially great option.) Color is vibrant, it stays put, and it strokes on as smooth as satin with the brand's signature 100% vegan brush. 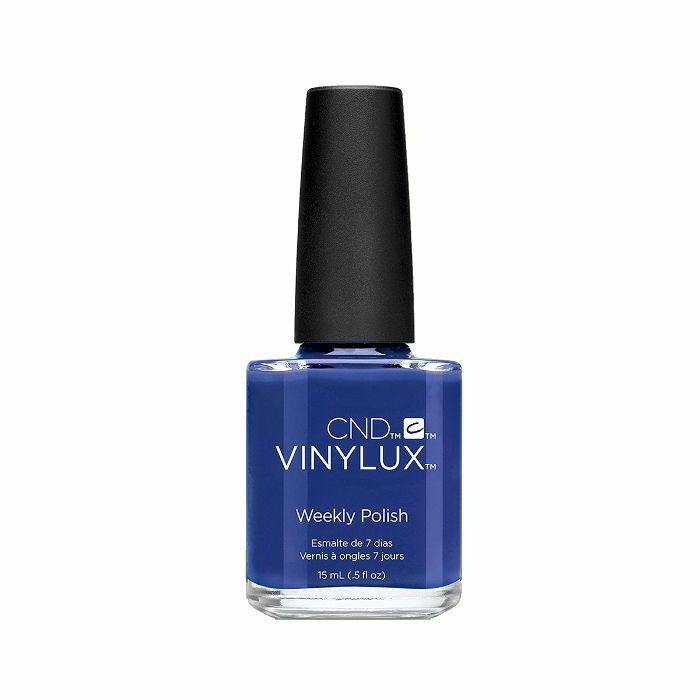 Well-known within the professional polishing industry, CND make one of the best quick-dry nail polishes money can buy. You don't need a base coat and in a curious Benjamin Button–esque fashion, the polish actually becomes stronger and more durable (versus weaker and more chip prone) the longer you wear it on your tips. We like this royal flush of blue. 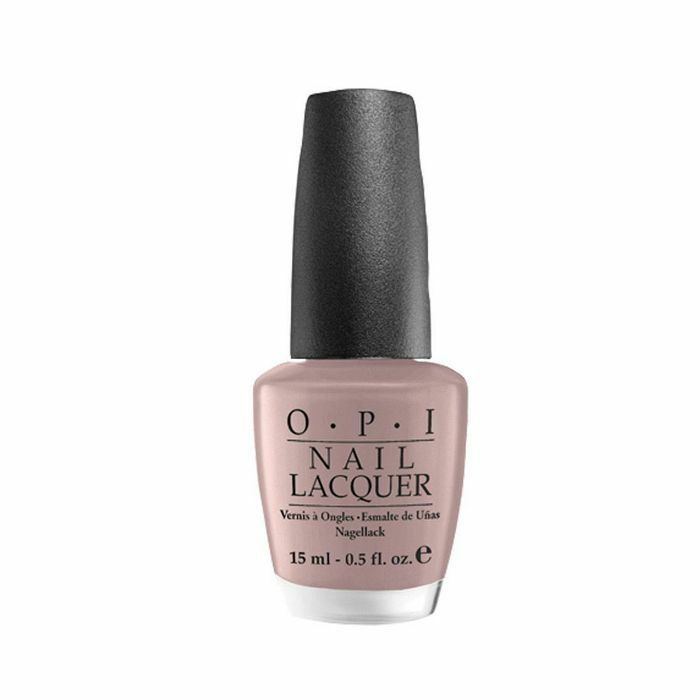 After you stop blinking flirtily at this bejeweled shade of rose gold, you can then move on to the fact that handy quick-dry nail polish from Orly also does wonders for the health and integrity of your nails. Argan oil and vitamins B5 and C add nutrition and hydration to brittle tips, and advanced oxygen technology keeps application quick but wearability long. 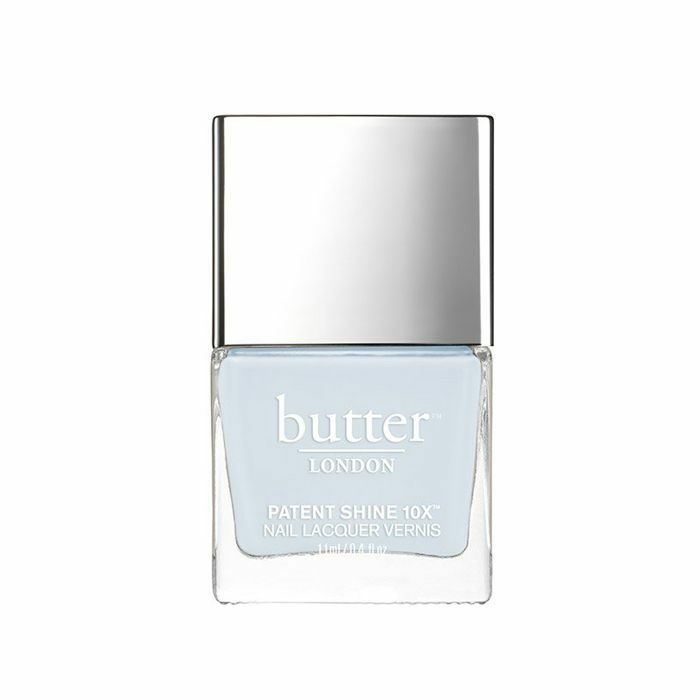 Although this fast-drying option from Butter London is one of the spendier options on our list, it's also one of the most covetable. A lofty 10-in-one formula, here are just a few of the amazing formula's nuts and bolts. For one, it's chip resistant and promises 10 days of durable scuff- and smudge-proof wear, it has UV-absorbers to protect against fade, diamond powder for impeccable shine, bamboo extract to strengthen, protect, and smooth… Oh, and it's also 8-free. Breakthrough oxygen technology is behind Julep's must-have quick-dry nail polishes, which are not only powerhouses in the endurance category but pretty to gaze at to boot. The brand's signature 5-free, vegan-friendly formula also features fortifying hexenal and green coffee extract for a boost of antioxidants that worn our tips need. Next Up: 12 Cool Nail Colors That Are Perfect for New Year's.